Seriously though, the quickest way into my heart is to love the ’86 animated Transformers movie as much as I do. 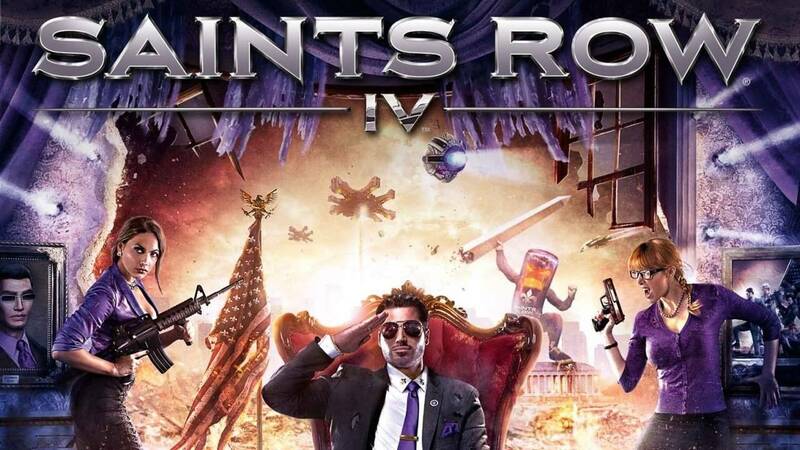 Clearly the folks at Volition love and celebrate all things nerdy and game-y, and in many ways Saints Row IV is a grand example of today’s AAA gaming scene as it cribs gameplay elements and concepts from other successful franchises into something that’s just pure fun. If Saints Row: The Third was Grand Theft Auto minus all the *** with a whole lot of loving goofiness, then Saints Row IV builds upon that formula (literally with the exact same open-world city of Steelport) with a layer of Matrix-style story framing and outlandishly awesome superhero powers.